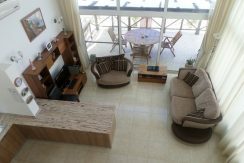 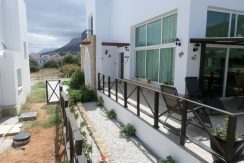 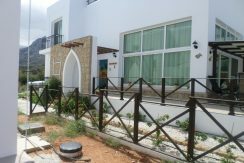 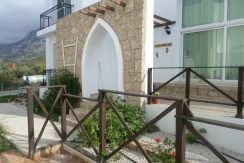 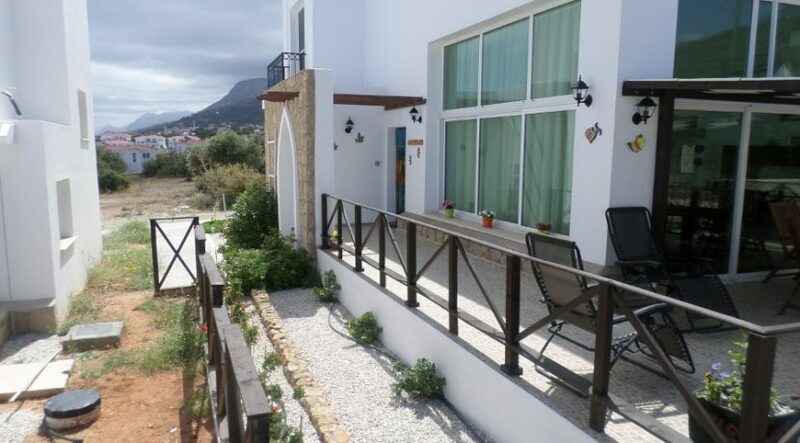 A ready, fully-furnished 94 m2 villa with a touch of the orient making up part of this exclusive, peaceful and very charming development on a mountainside overlooking the sea on the lovely Northwest Coast of North Cyprus. 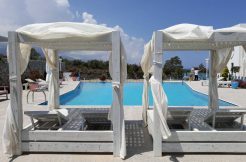 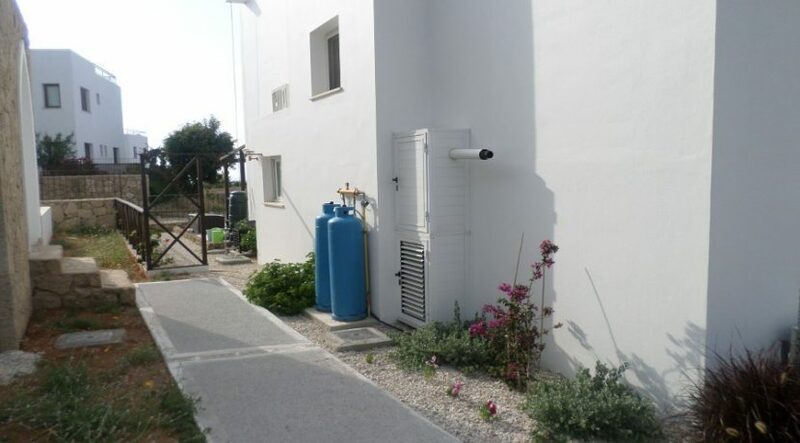 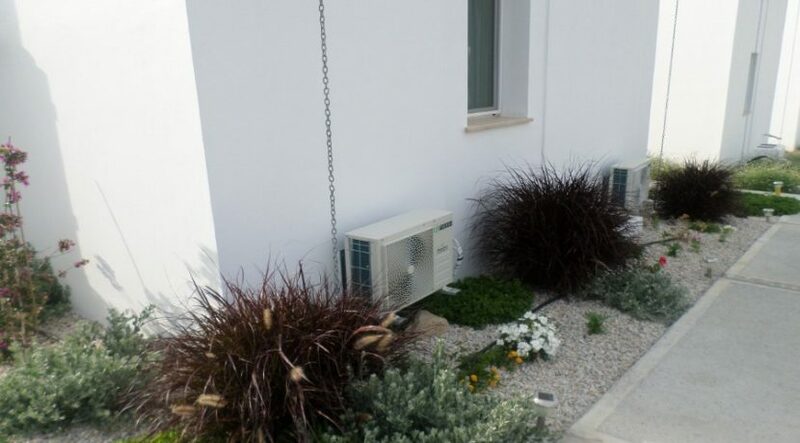 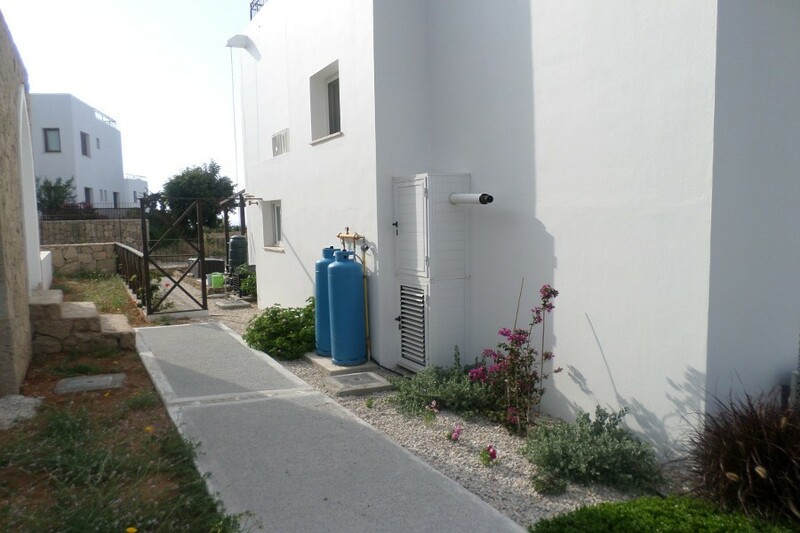 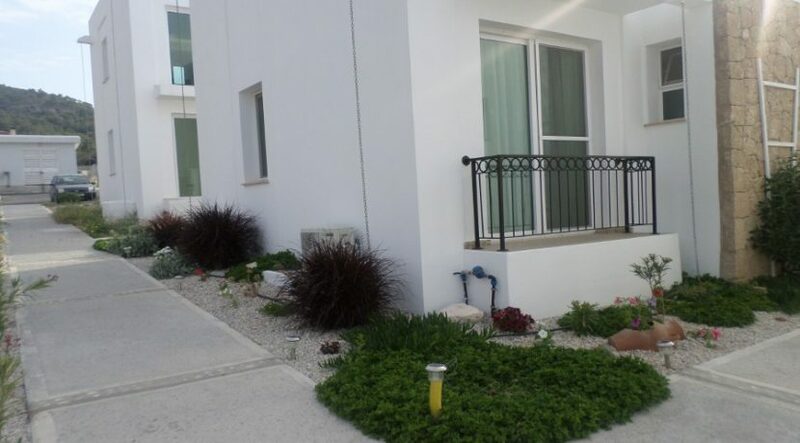 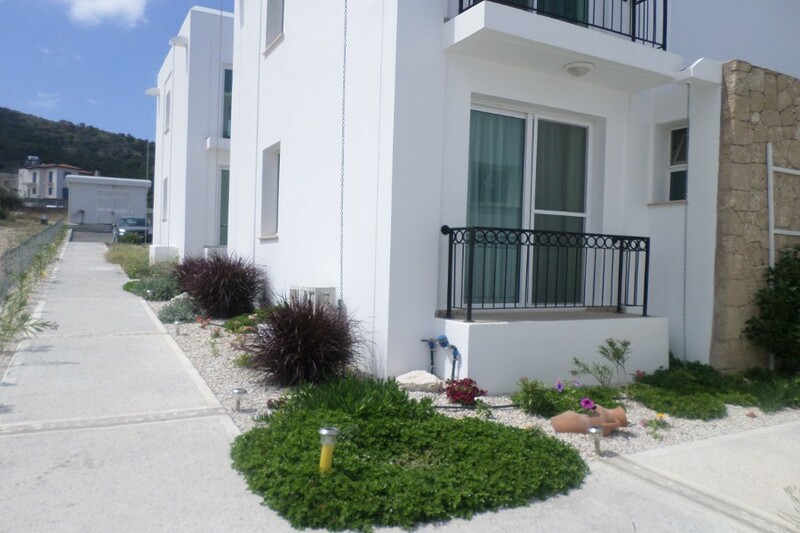 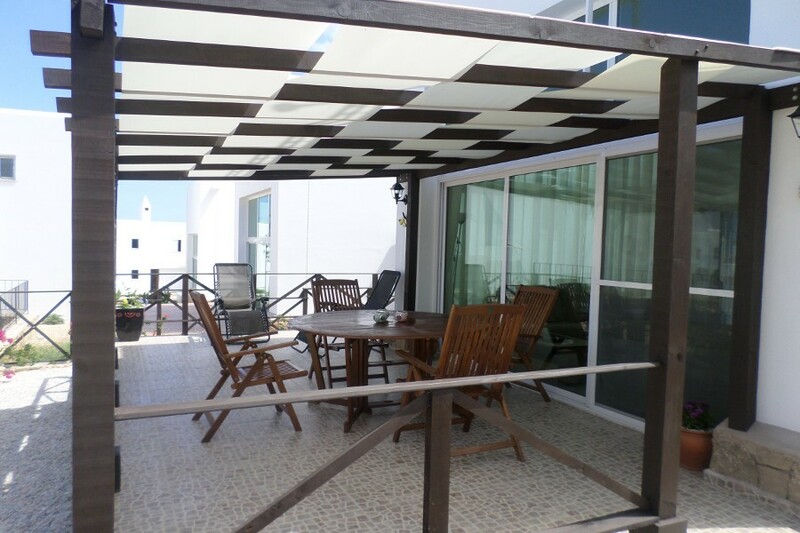 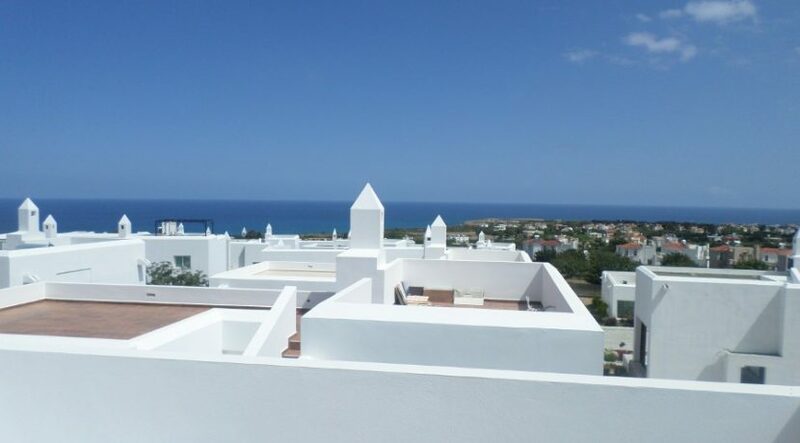 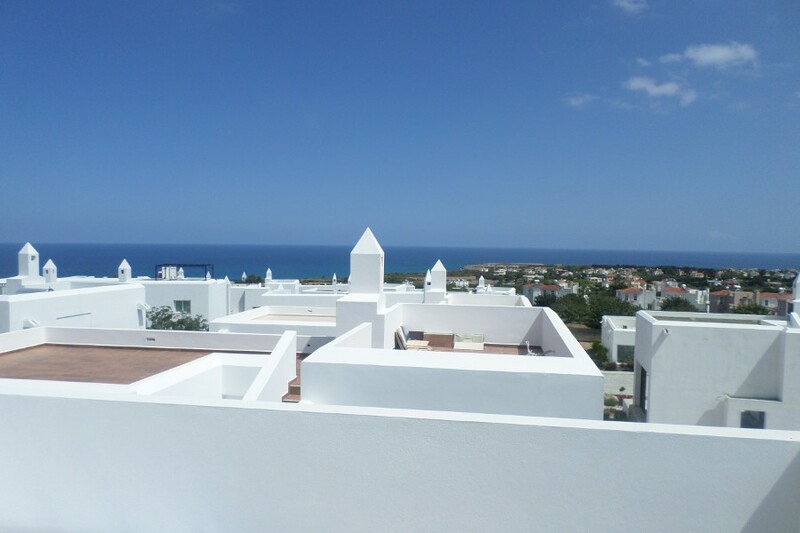 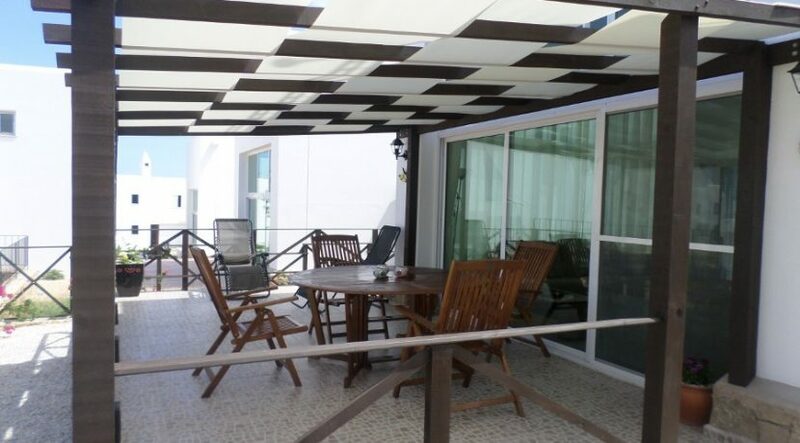 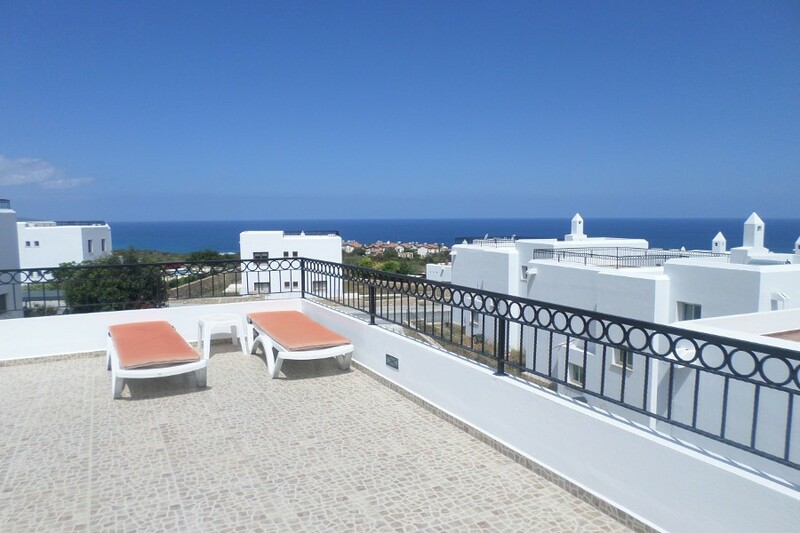 Watch the sunset over the Mediterranean from this beautifully managed landscaped site with shared pool and gym and with all white goods included. 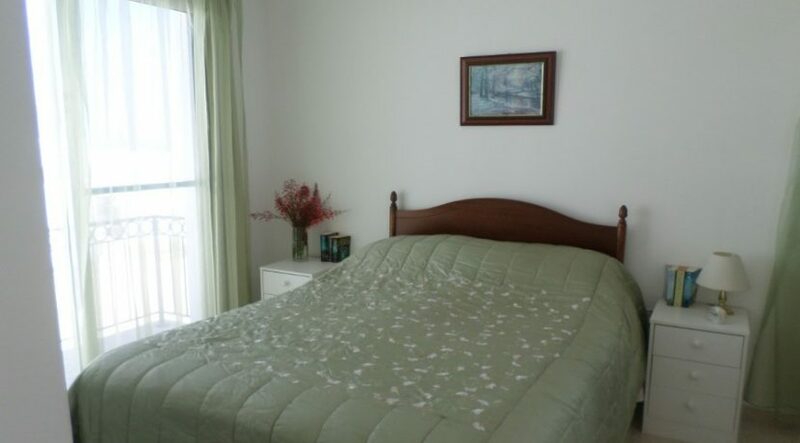 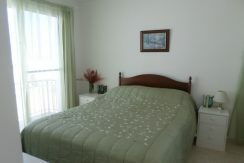 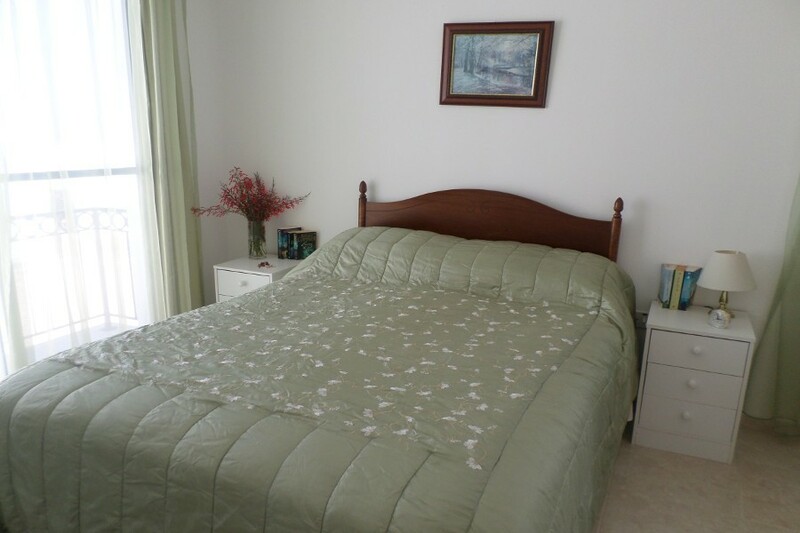 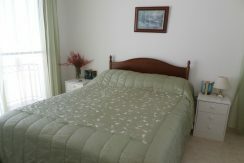 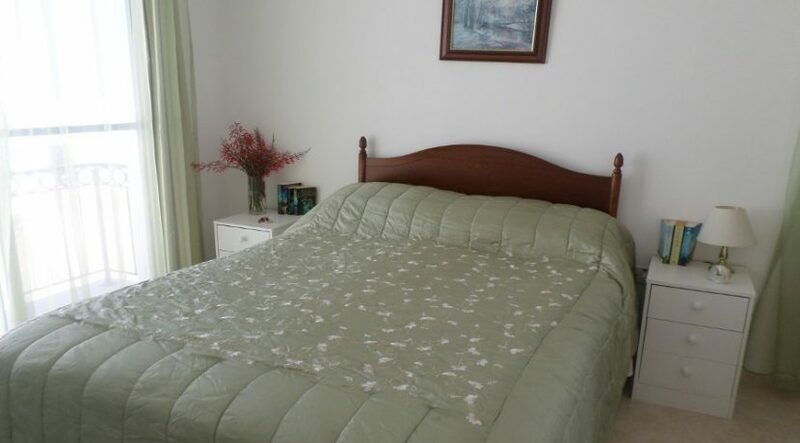 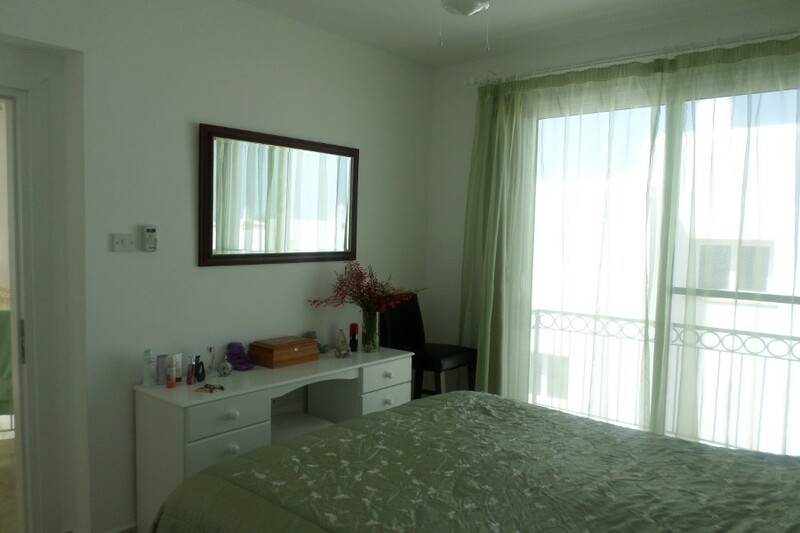 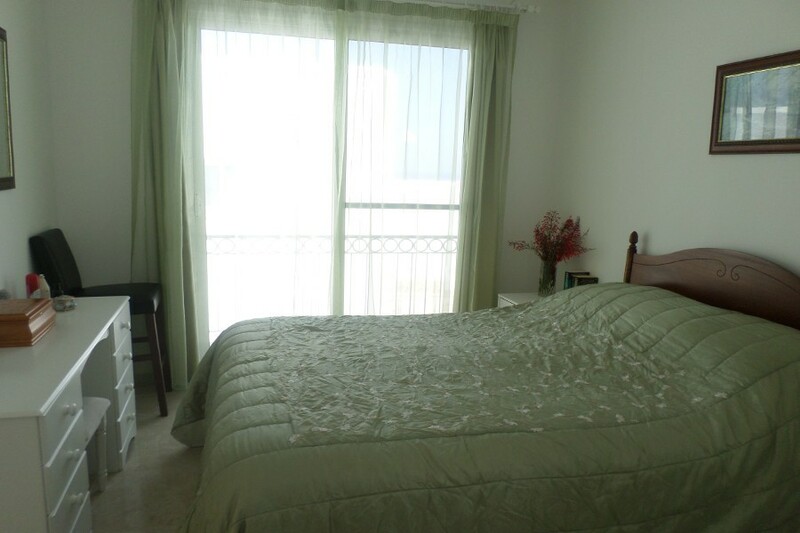 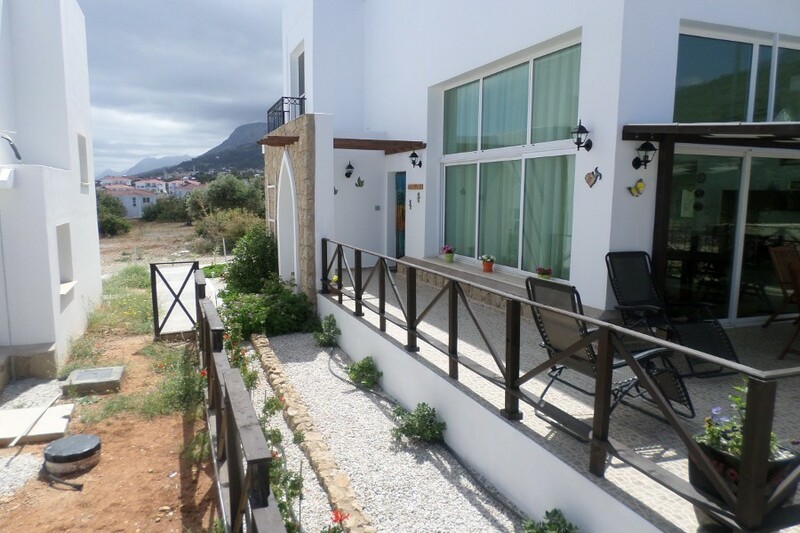 This peaceful hillside atmosphere would suit sophisticated holidaymakers or retirement couples. 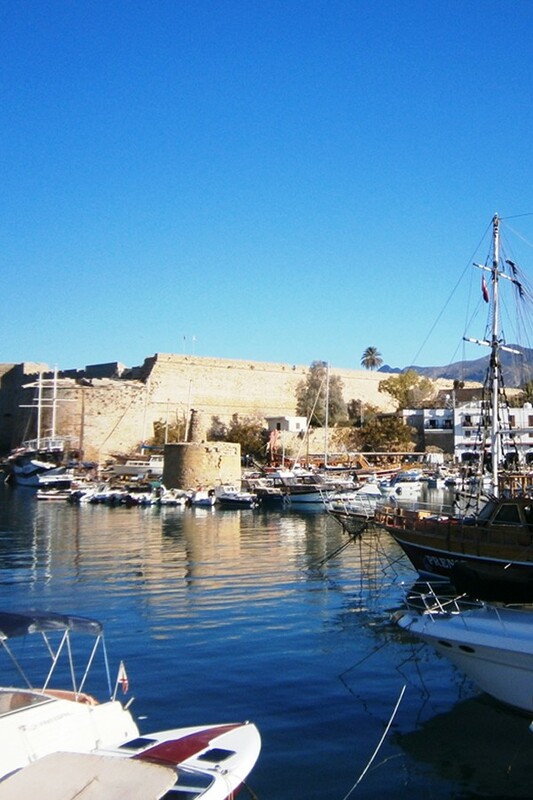 Nearby Karsiyaka village offers a range of restaurants and shops. 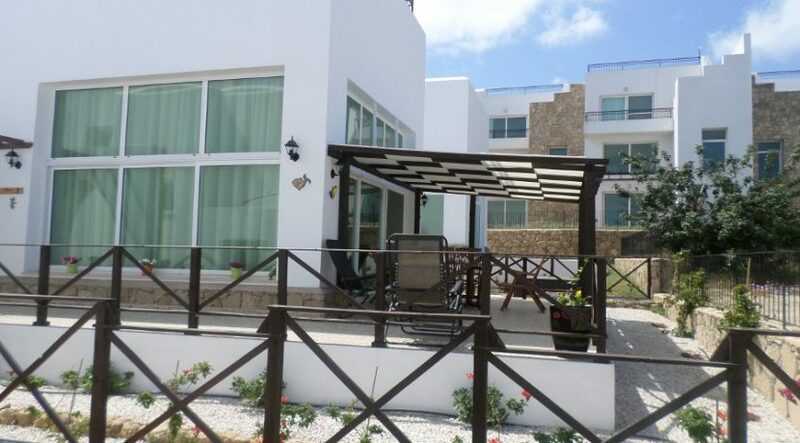 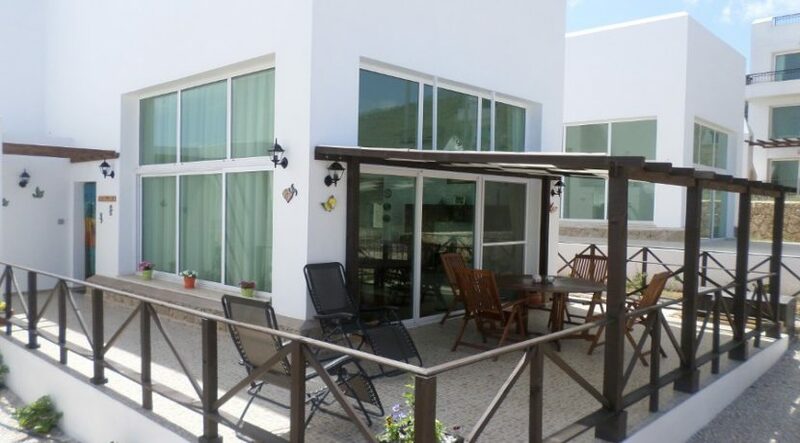 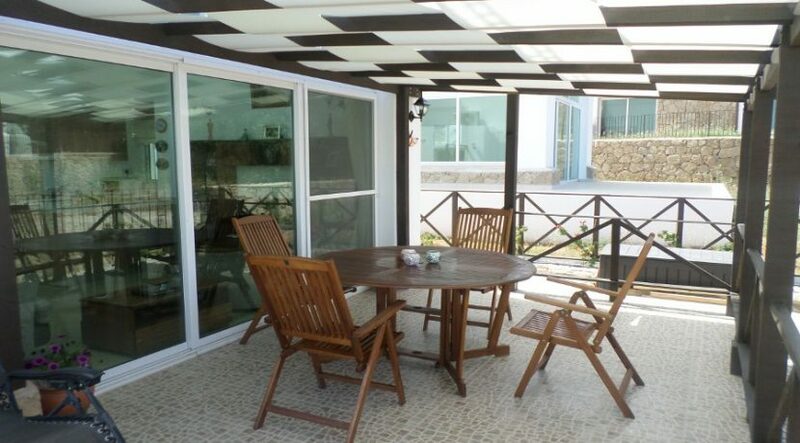 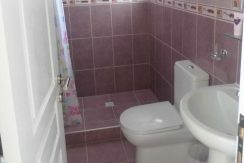 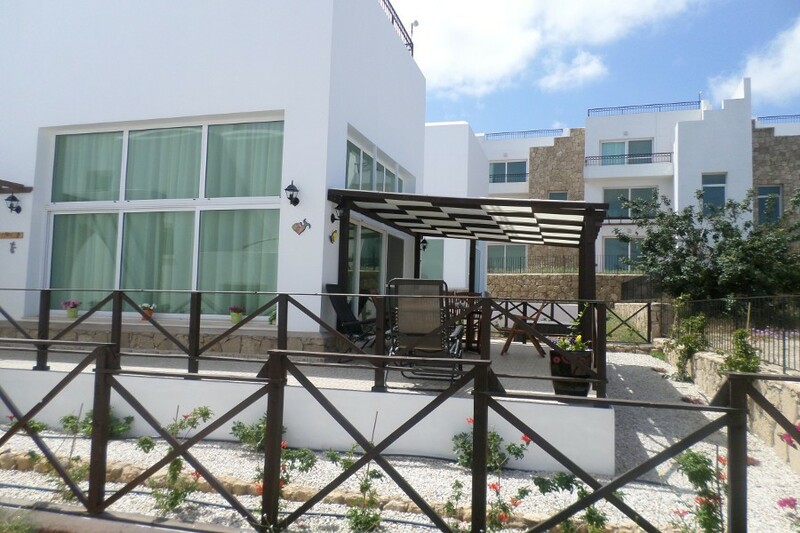 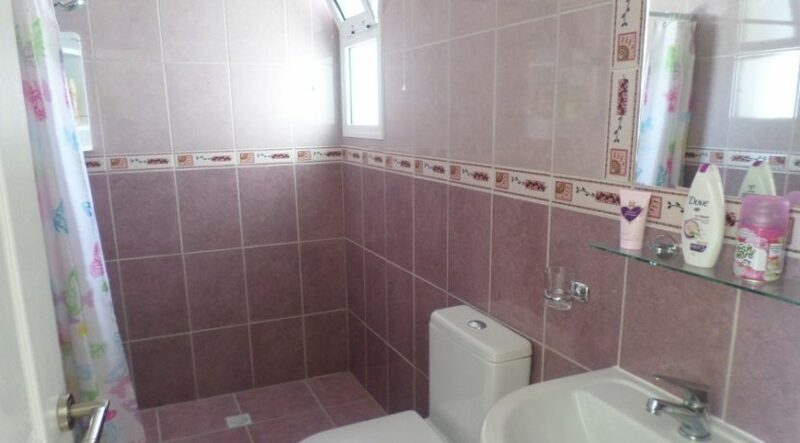 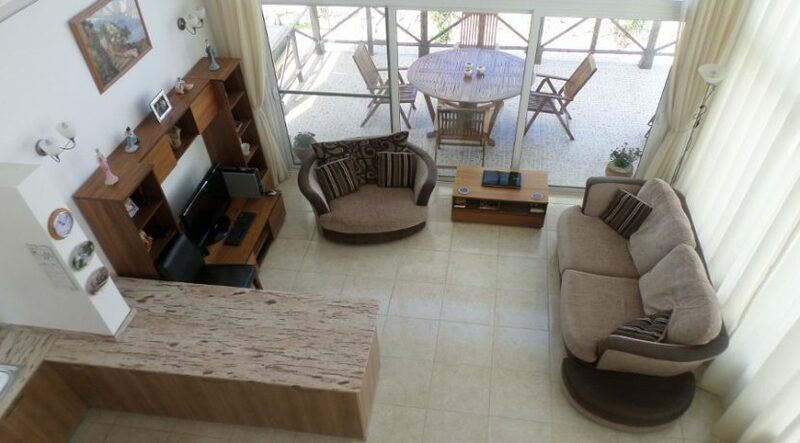 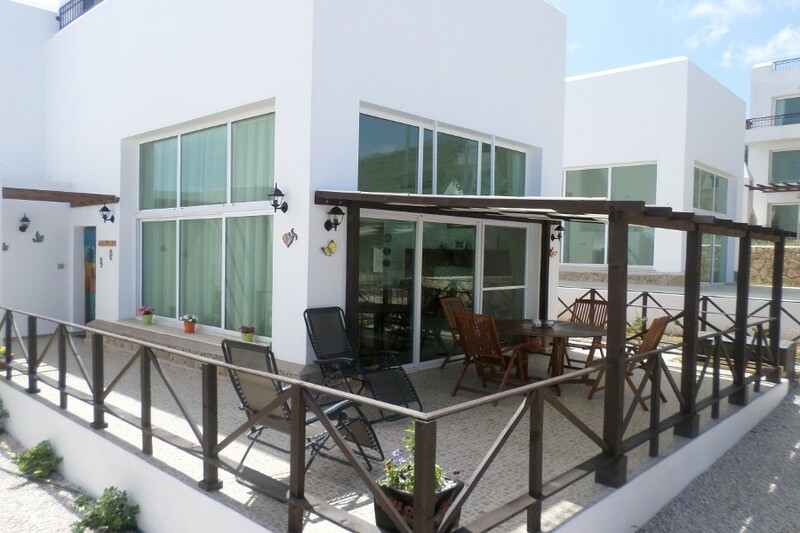 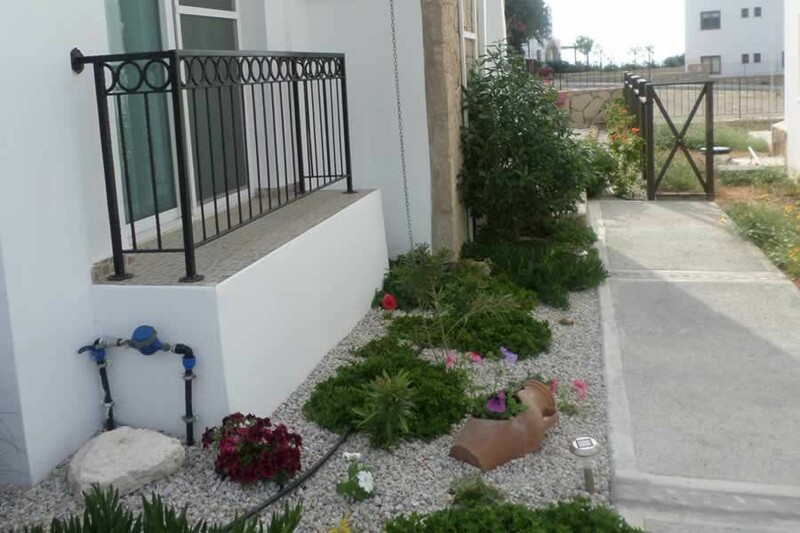 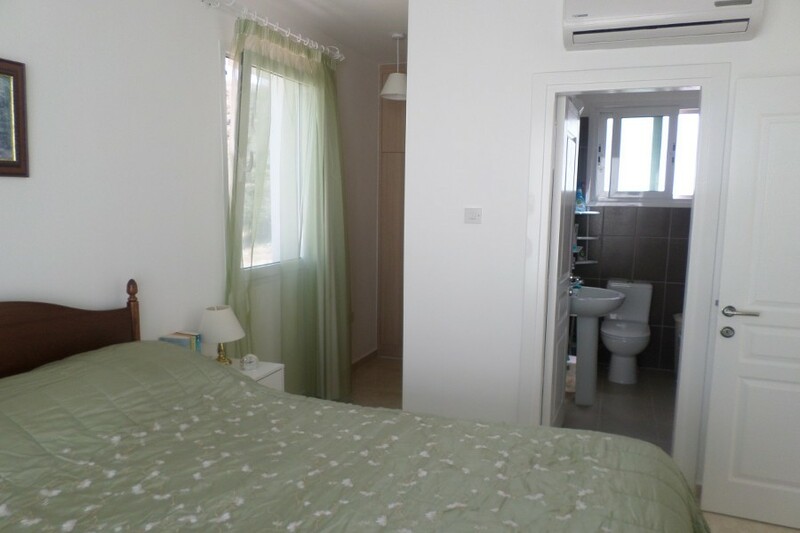 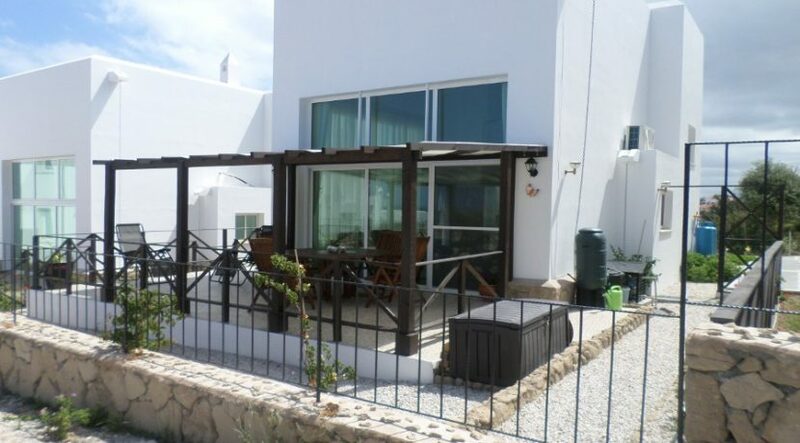 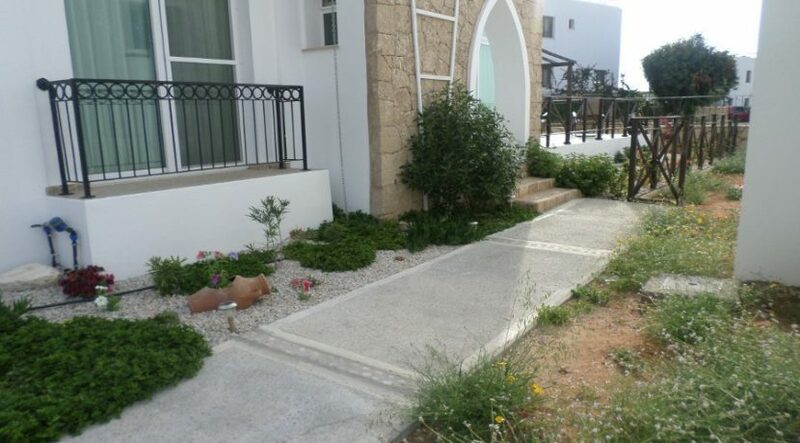 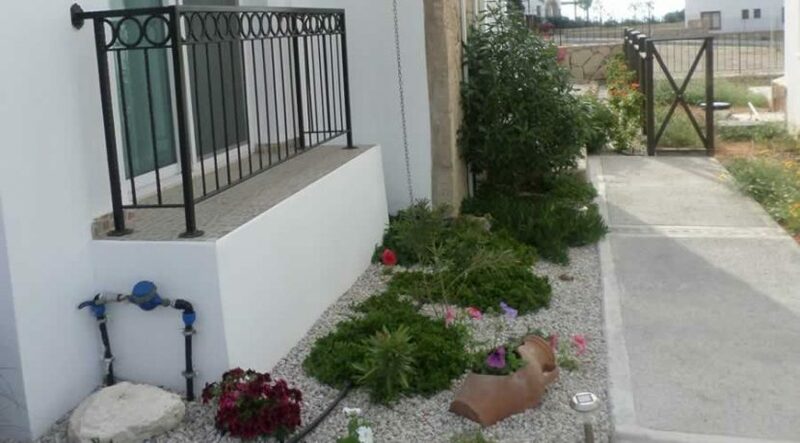 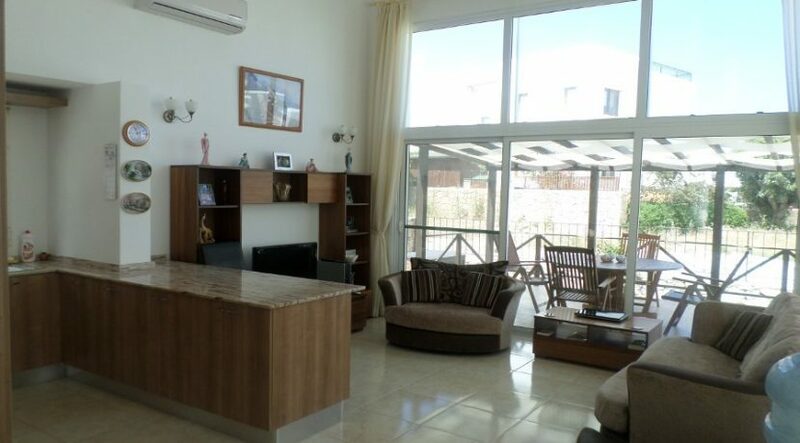 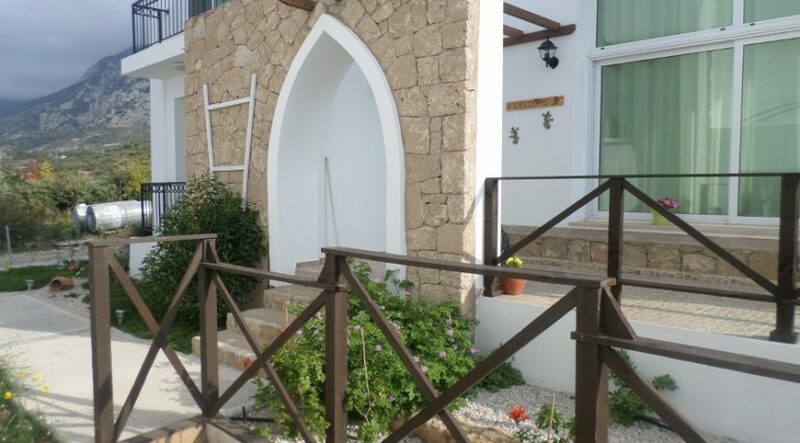 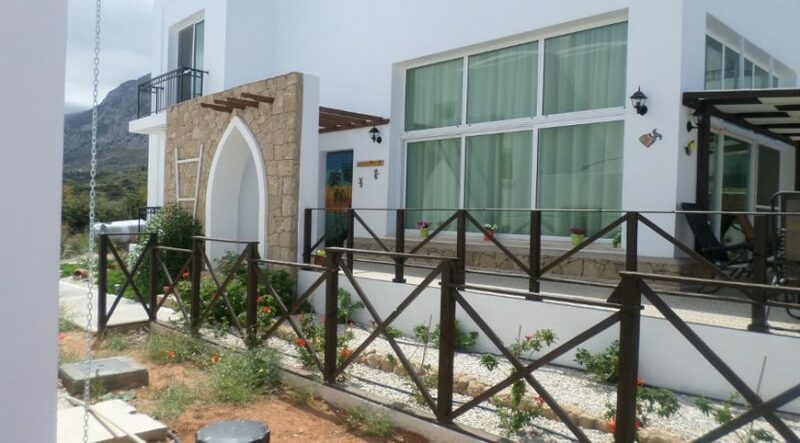 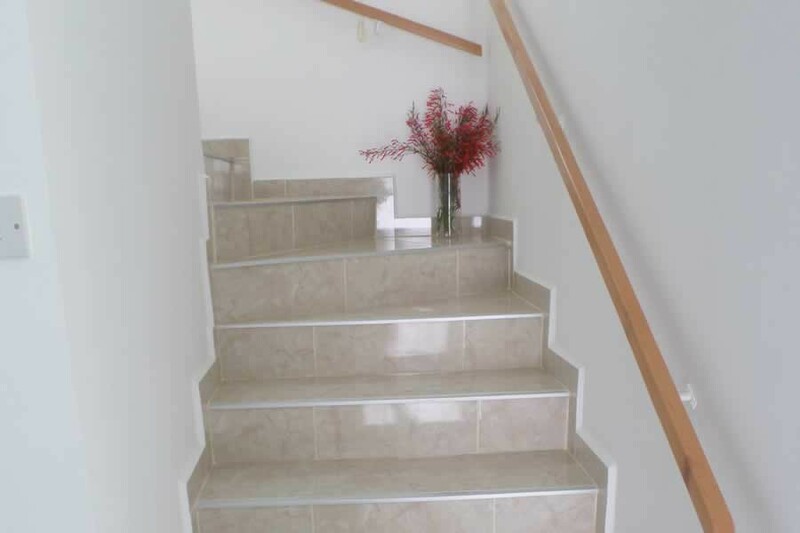 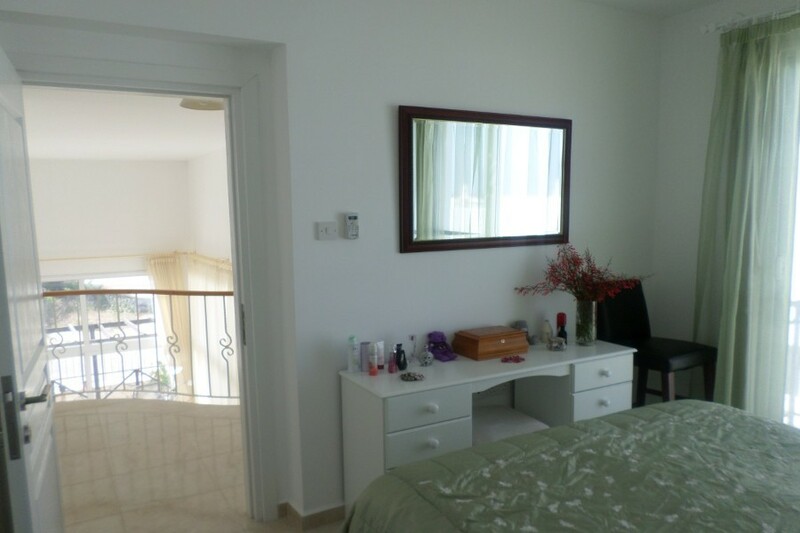 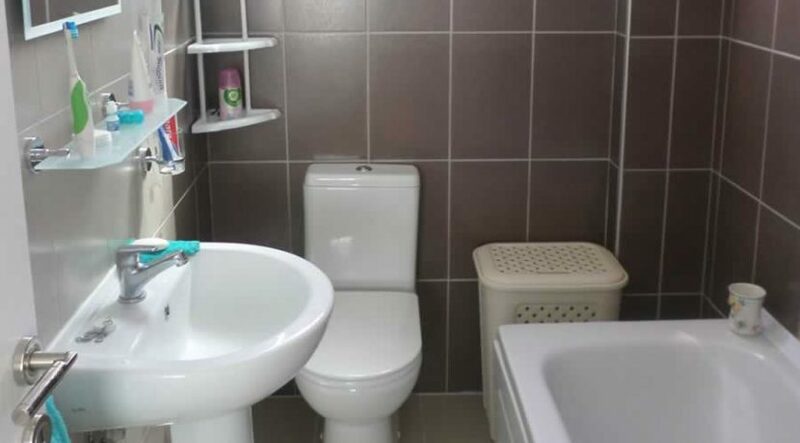 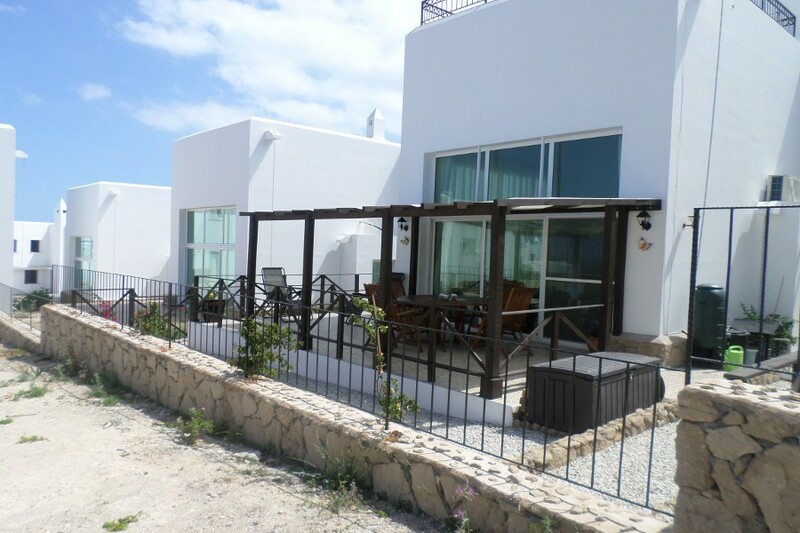 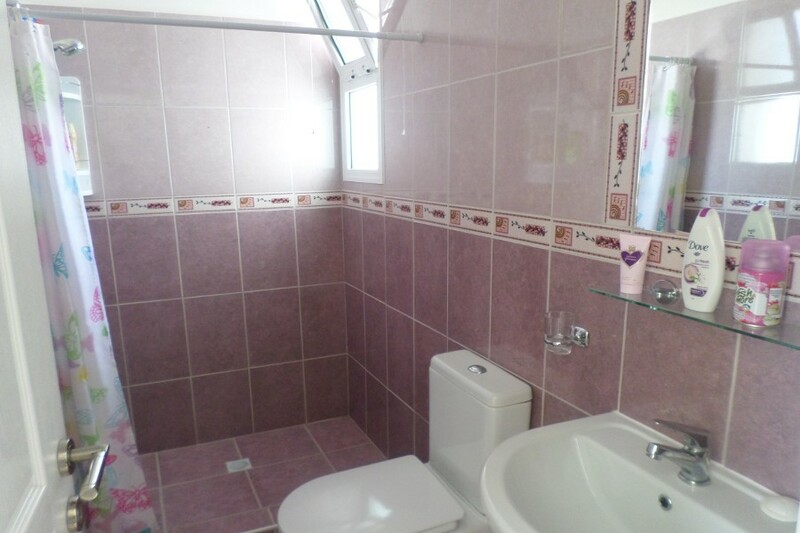 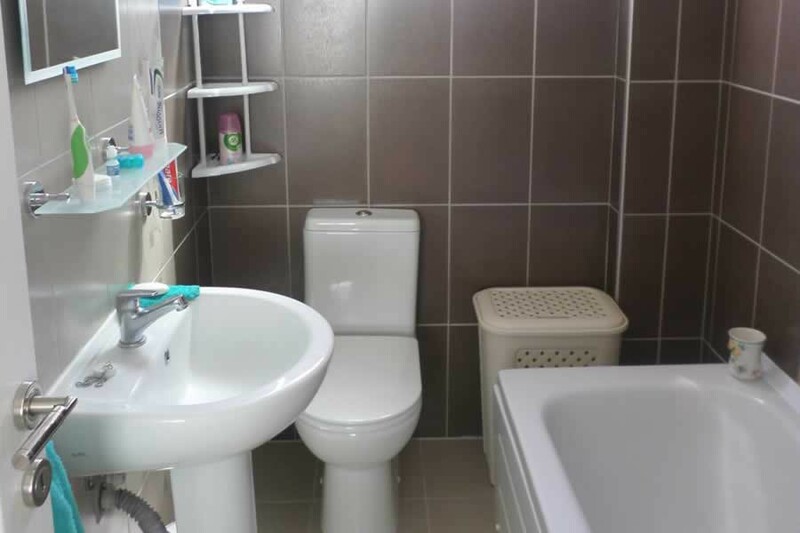 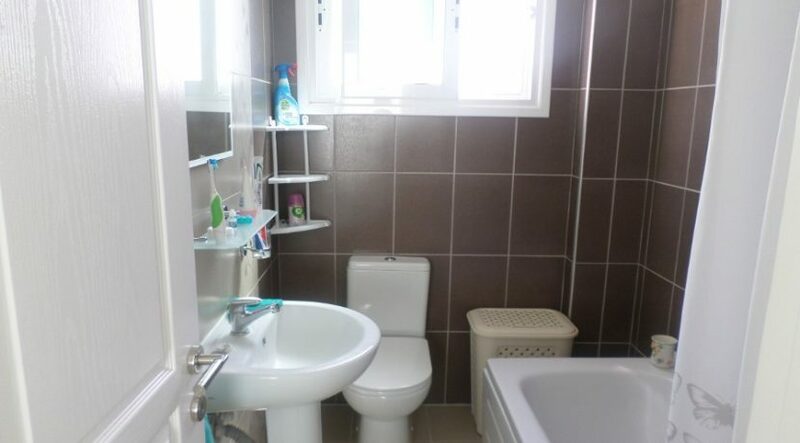 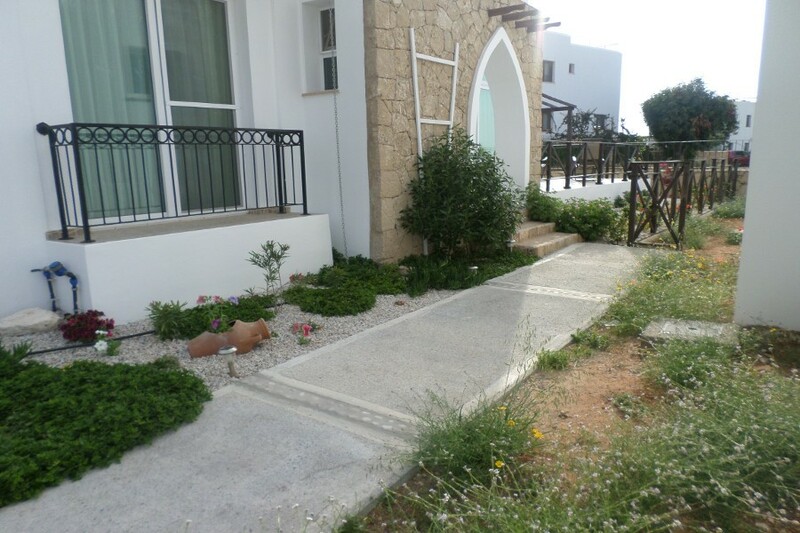 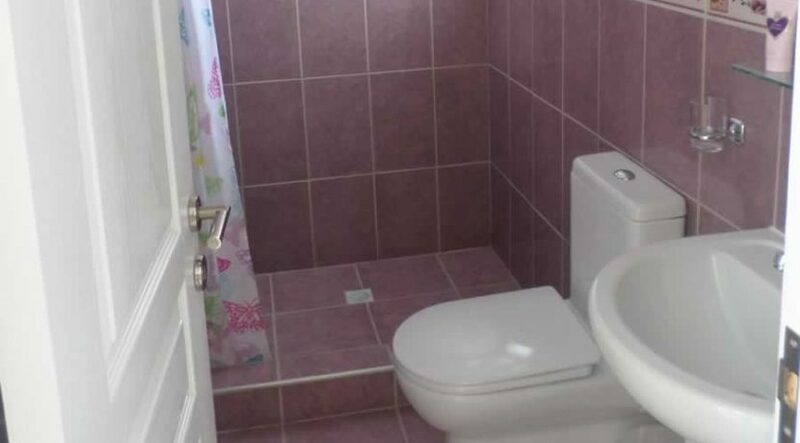 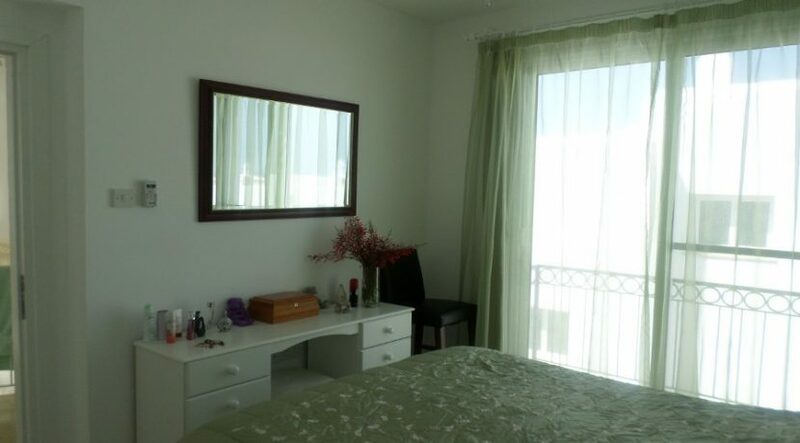 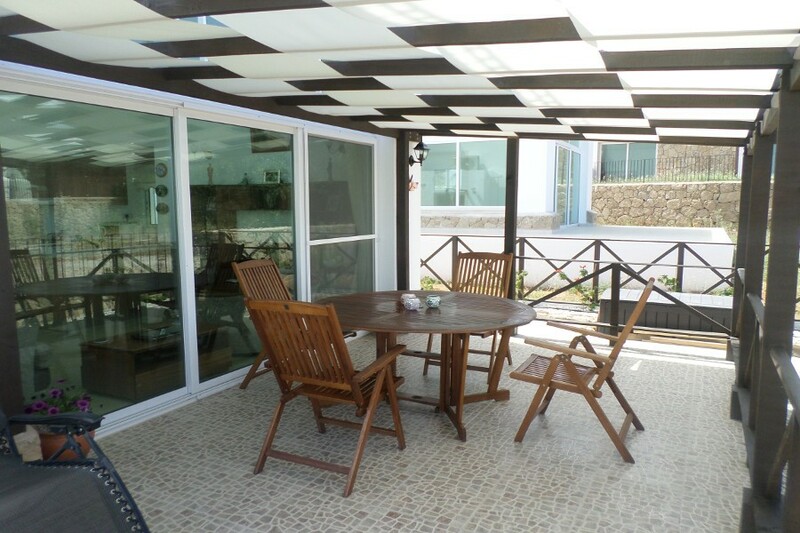 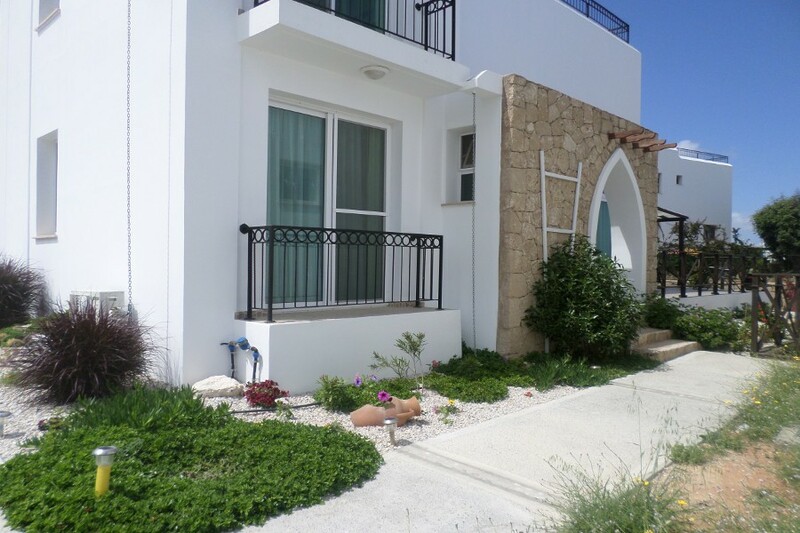 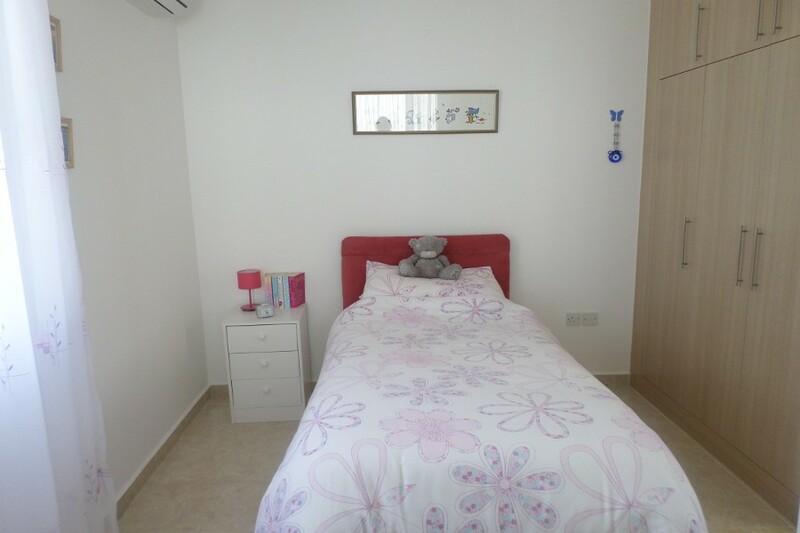 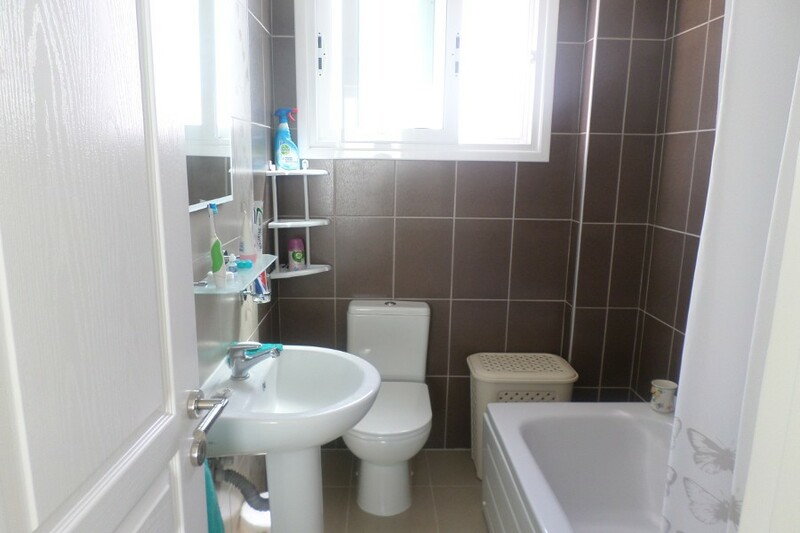 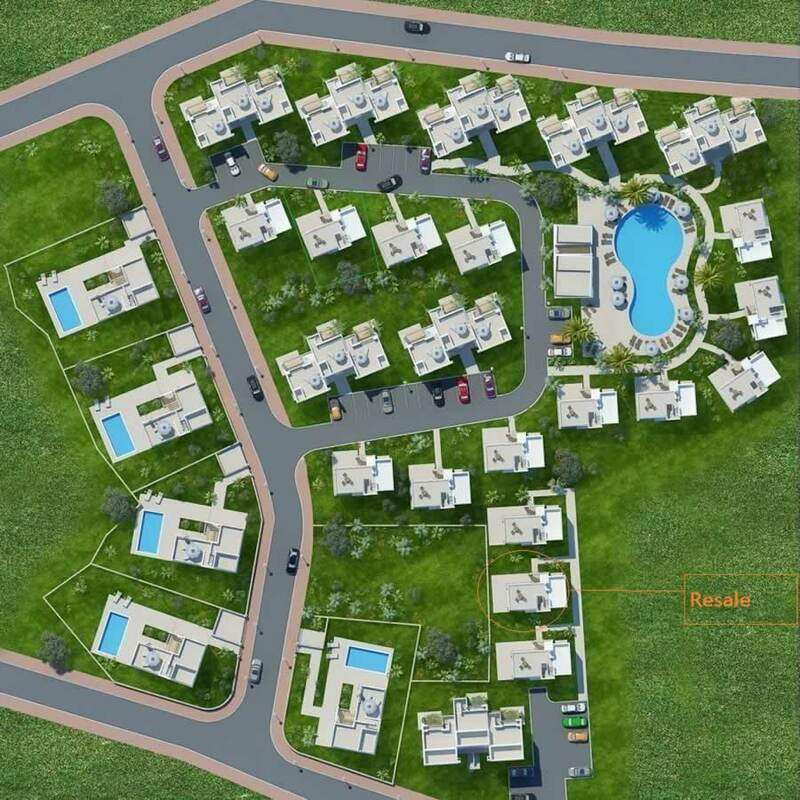 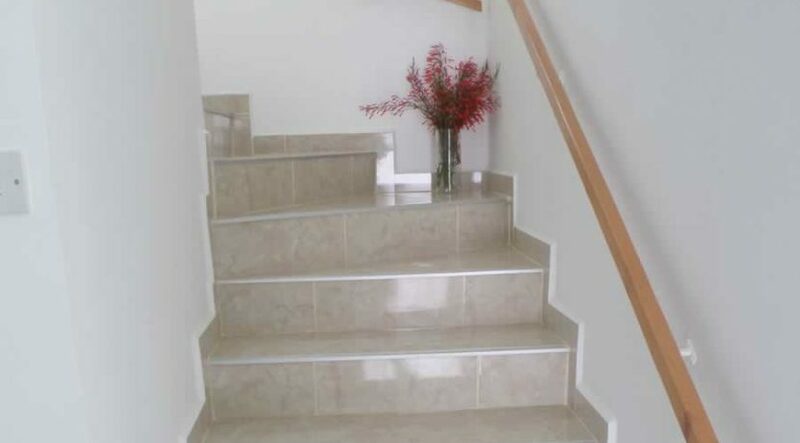 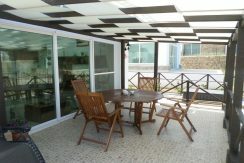 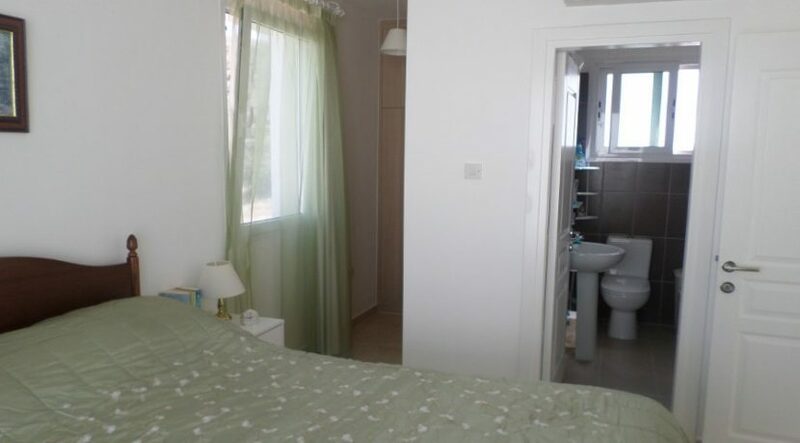 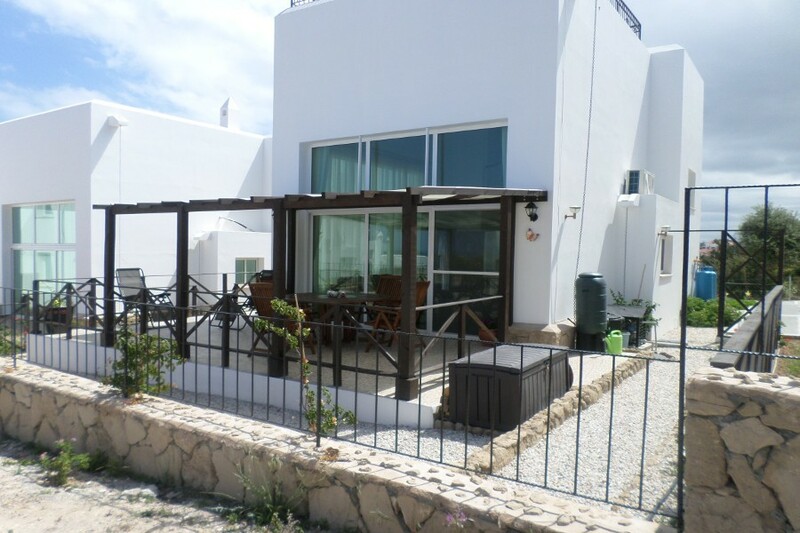 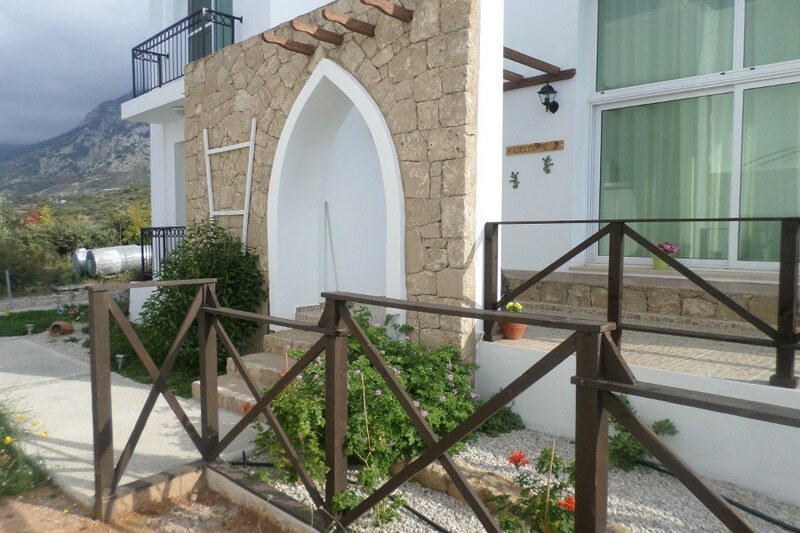 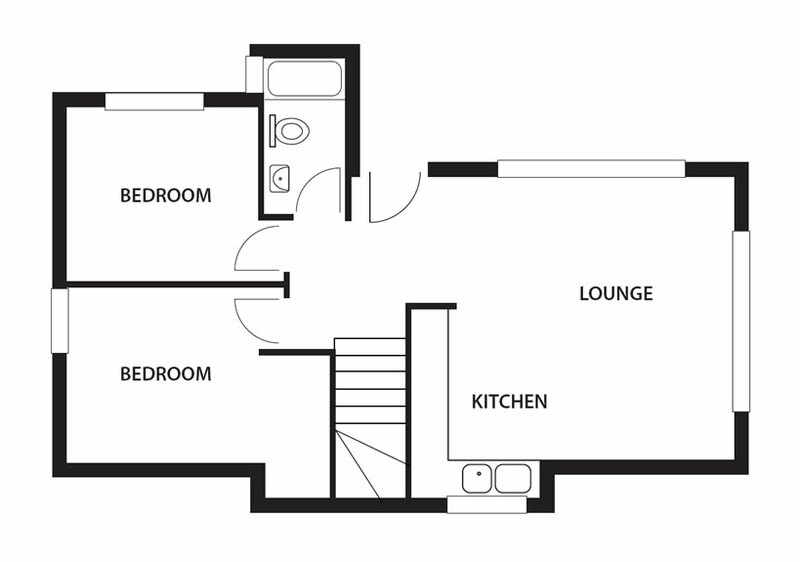 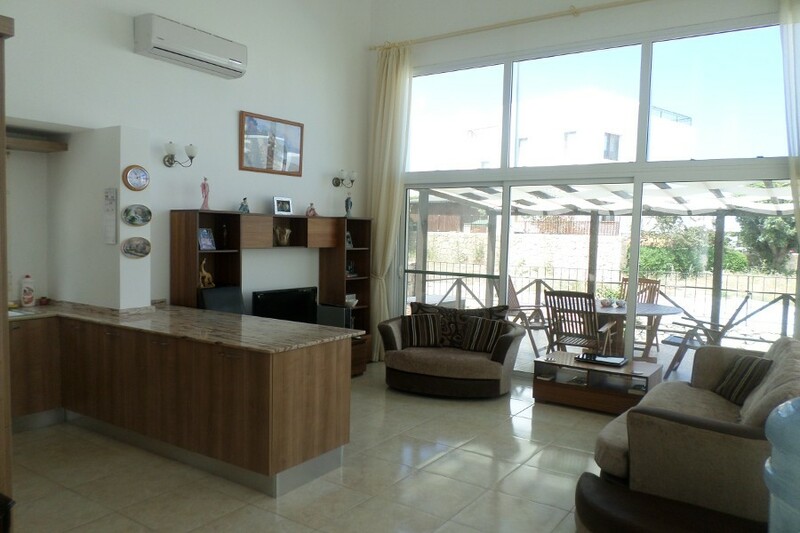 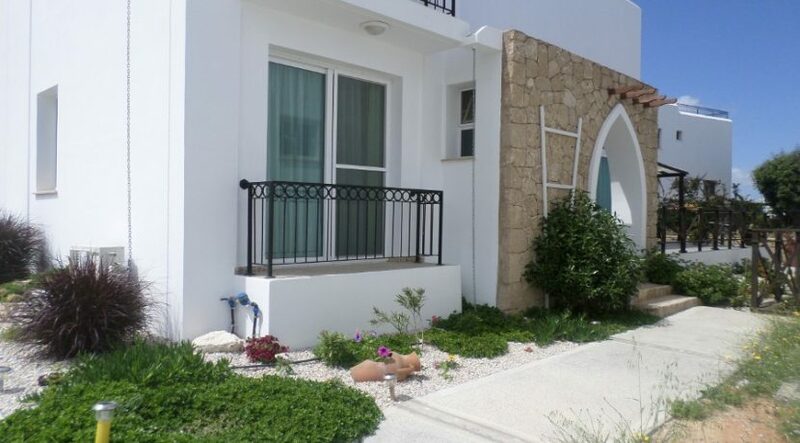 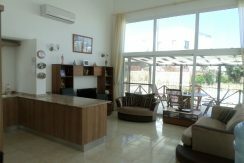 To get a fully furnished 3 bedroom villa in North Cyprus for under £100,000 is increasingly rare – so don’t wait long! 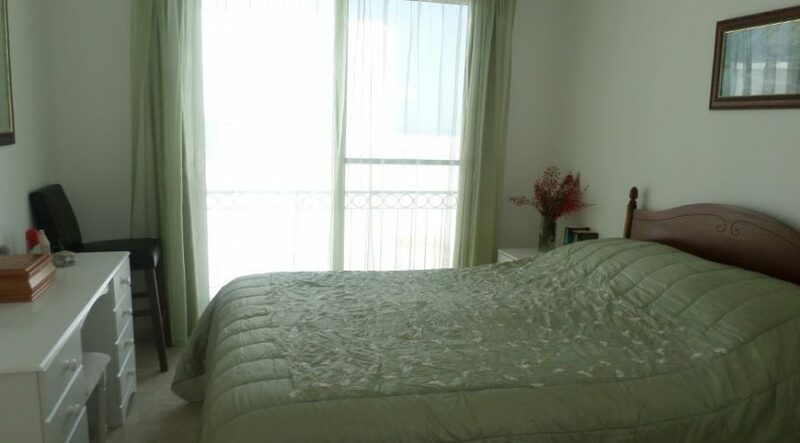 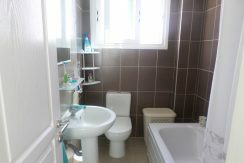 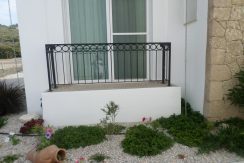 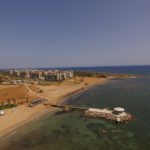 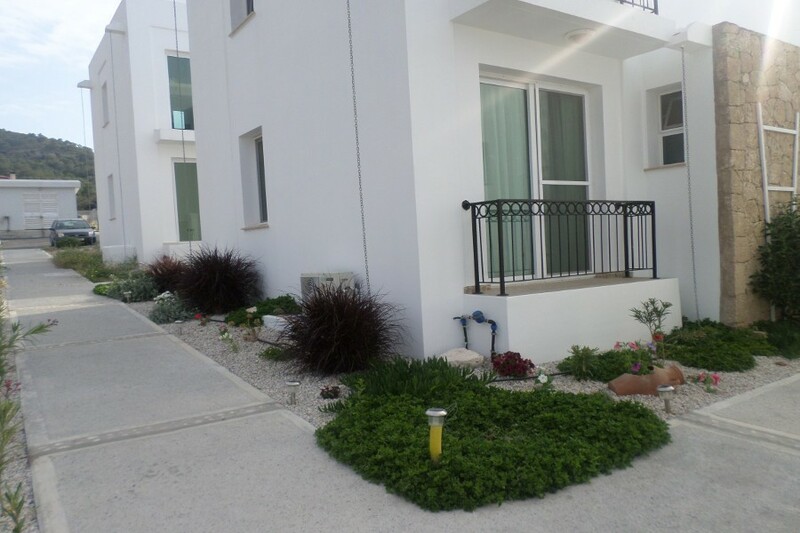 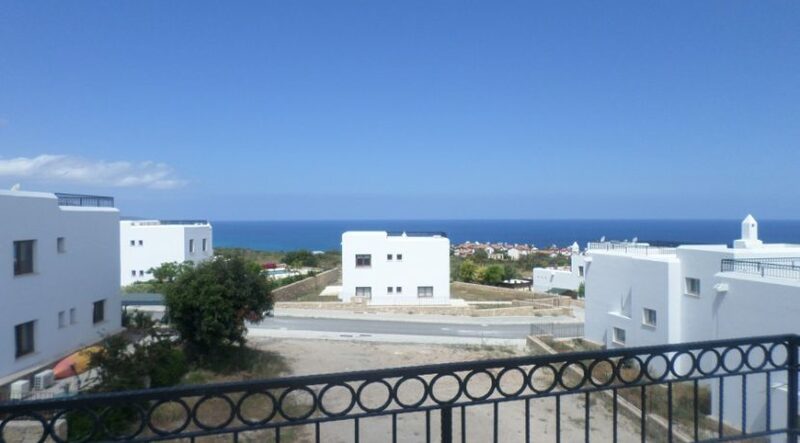 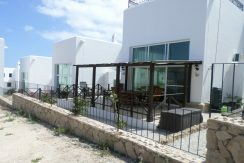 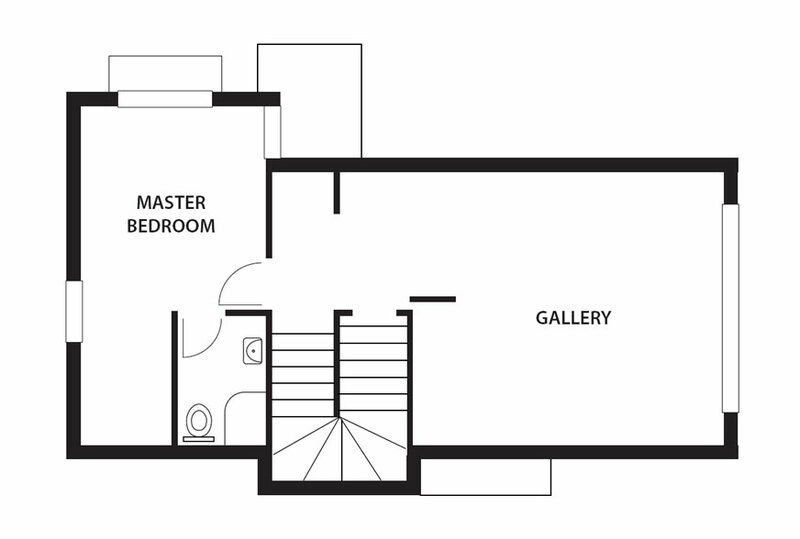 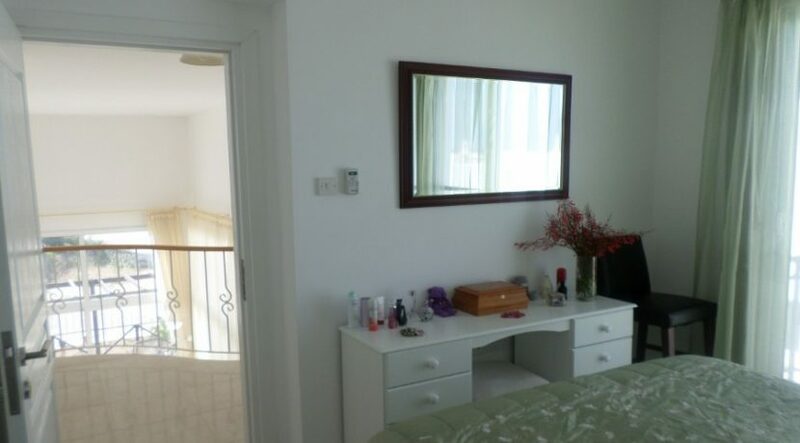 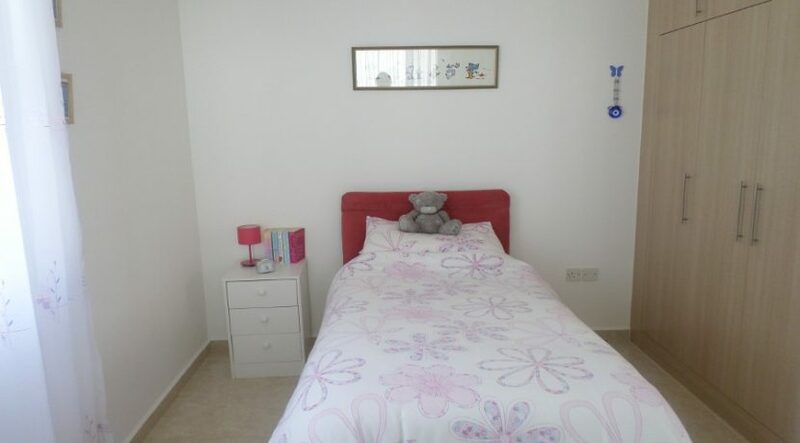 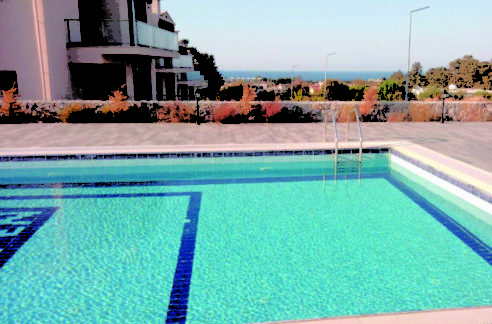 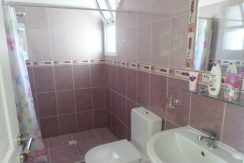 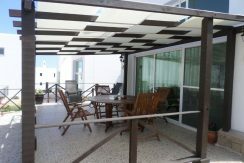 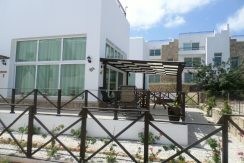 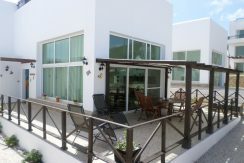 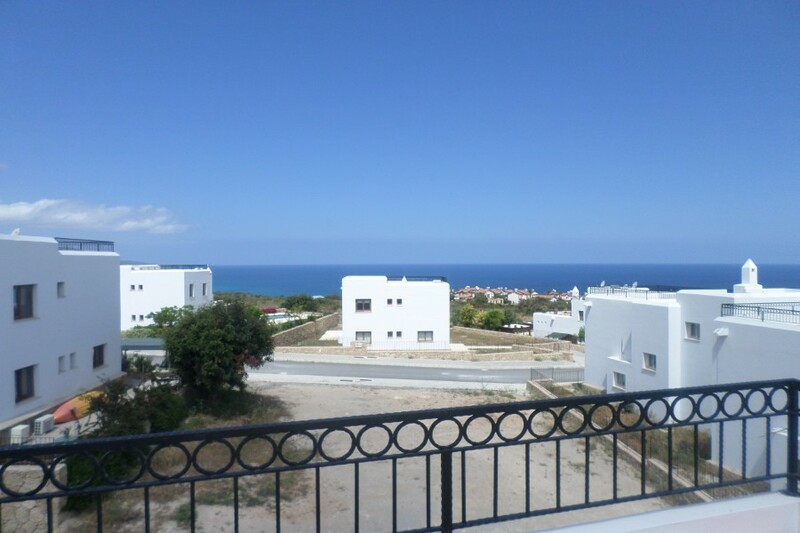 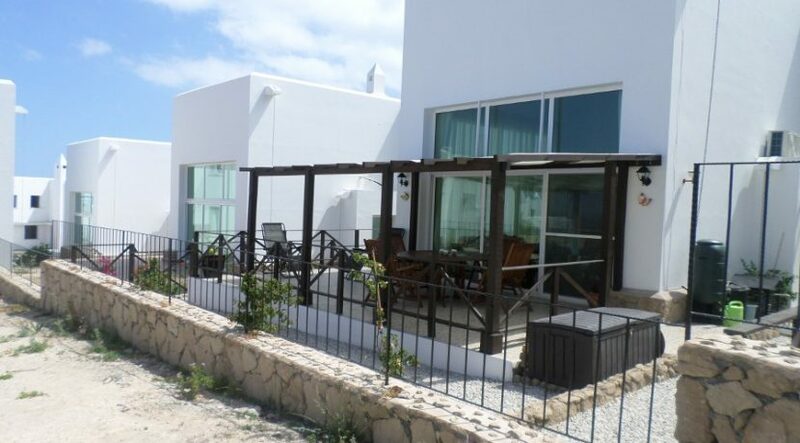 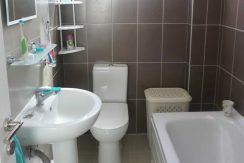 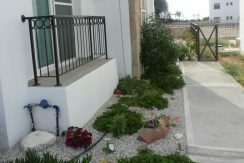 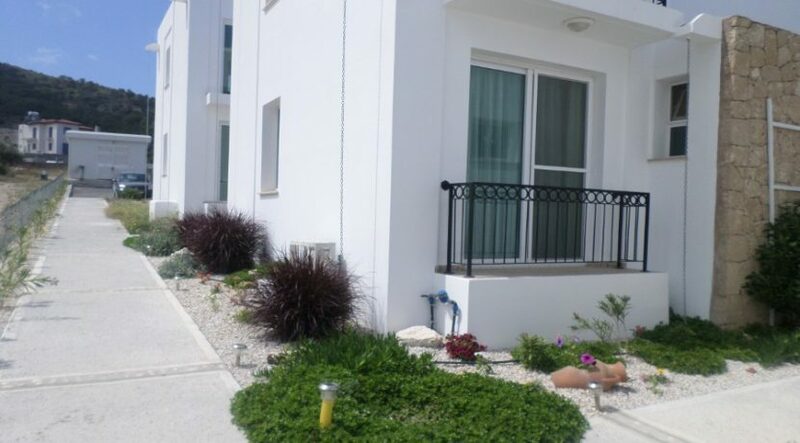 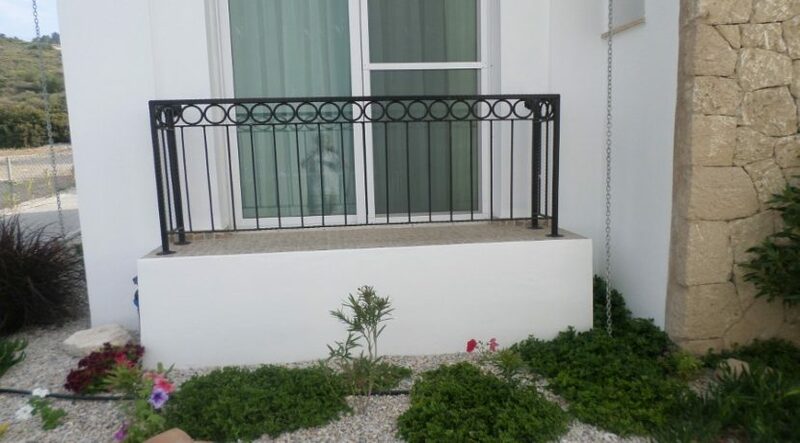 Contact us soon for full details of this property and our North Cyprus International Inspection Visits.